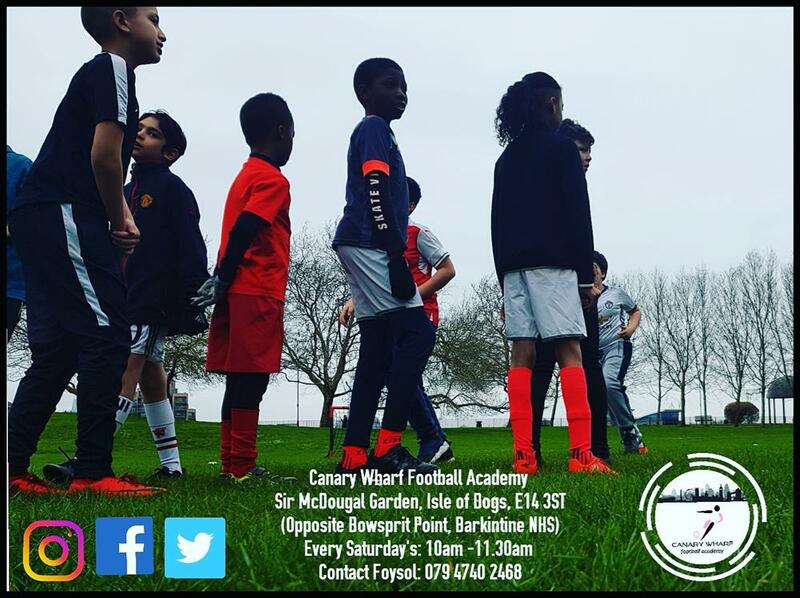 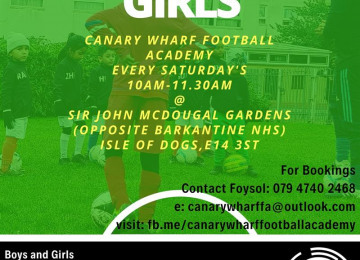 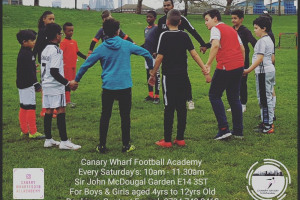 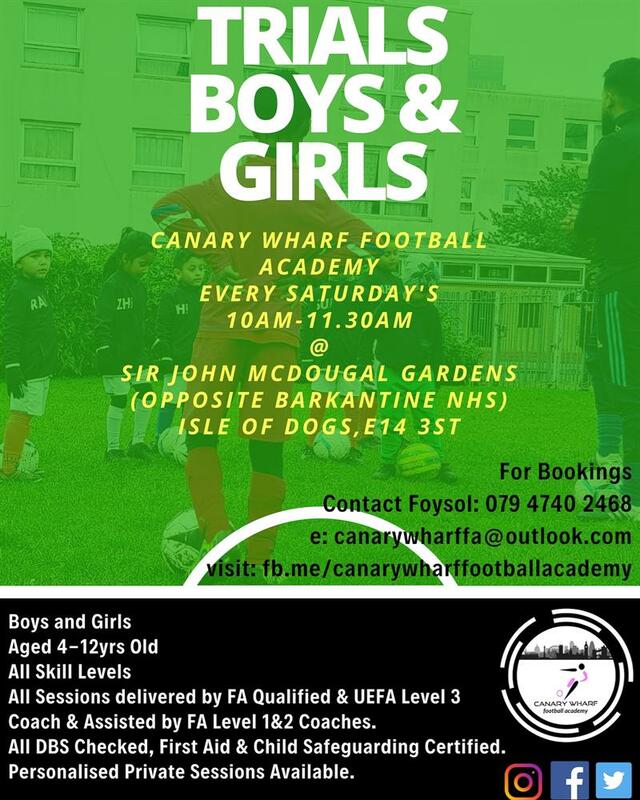 Canary Wharf Football Academy provides access for Boys & Girls to take part in high quality football coaching with fun, creative and ejoyable sessions delivered by qualified FA & Uefa Coach. 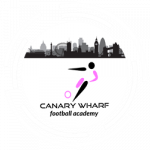 Canary Wharf Football Academy is developed to tackle obesity level, antisocial behaviour, anti knife crimes and encourage multiculturalism. Encourage young generation an active lifestyle Developing communication skills Help to stimulate social skills Developing fundamental movement skills. 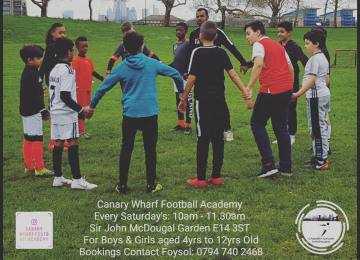 Canary Wharf Football Academy is an independent football academy formed in November 2018 by two brothers, Ayas Ali (37) & Foysol Ali (35) with experience and knowledge over 20 years locally we are devoted to providing acess for local residents in Tower Hamlets borough to take part in high level football coaching from FA level & UEFA B qualified coach for children aged 4yrs to 12yrs old. 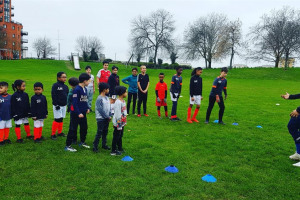 Our main objective and motivation is tackle child obesity level in the borough which is one of the highest in the country and we intend to eradicate this by encouraging our youth to take up in physical activities which will benefit their health and wellbeing, free from Anti Social Behaviour and embrace multiculturalism. 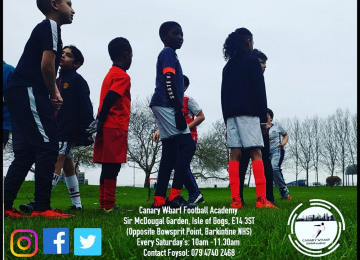 We aim to engage our youth in education and provide opportunities to acess professional academies and set ups, we intend to create a mixed multicultural team that will consist of boys and girls of all faith that will participate in local tournaments and leagues in which they will gain vital experience playing in a structured football. 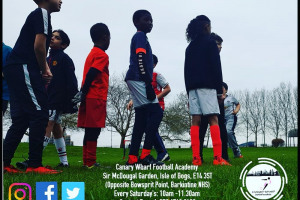 We are currently in partnershop with Cyrill Jackson primary school providing after school clubs on every Tuesday's between 3.30pm to 4.30pm for boys & girls aged 4 to 10yrs old. 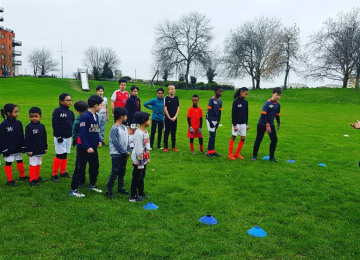 So far we have recieved positive response and feedbacks from parents and the school and we aim to work more closely in the future. 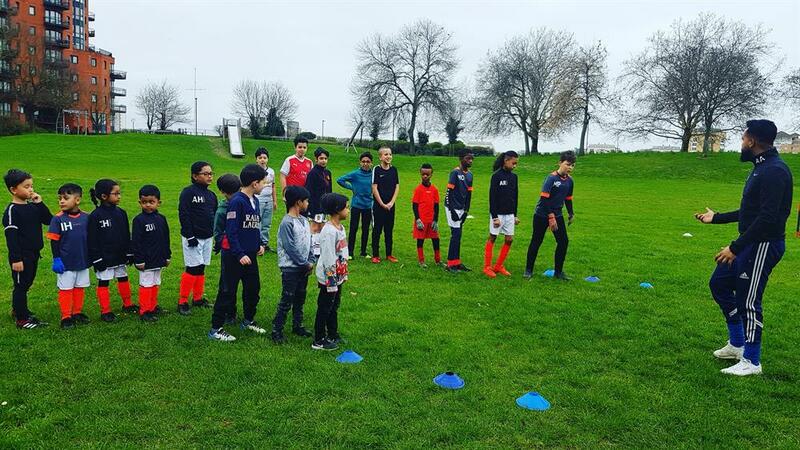 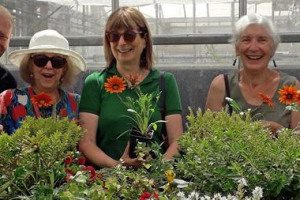 Through our academy training we have recieved enormous praises and positive feedbacks from parents on how well their children are now performing in school and socially. 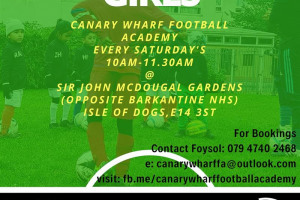 In need of a local council & buisness to share the same ethos and core values at the same time investing in the local community, as you are aware the current situation lack of funding for local grass roots project is jepordising the development of local youth of this borough & therefore Canary Wharf Football Academy would like to change the perception of this through your help and collaboration. 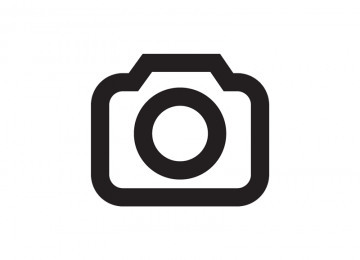 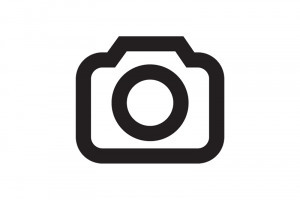 Project Delivery Manager: Foysol Ali The Project Delivery Manager takes legal responsibility for receiving and spending the funds raised and ensuring the project is delivered.